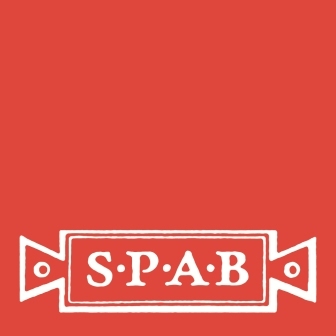 The latest SPAB Building Performance Survey - produced in conjunction with Archimetrics and Historic England can be downloaded. Click here for the December 2017 interim report by ArchiMetrics. 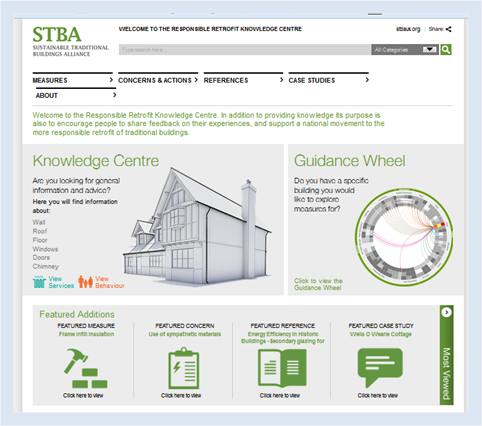 Responsible Retrofit - STBA Guidance Wheel & Knowledge Centre . 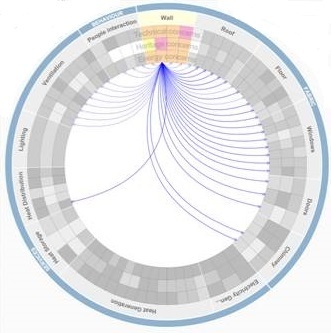 . . . .
STBAWheel - an interactive retrofit guidance tool that allows the user to customise the context and selected measures to reveal guidance on specific types of properties and conditions.